Looking for something to do on vacation in Panama City that the family won't forget? Flippers Dolphin Tours is guaranteed to impress! We have 5 Star ratings on Tripadvisor, Google and Yelp! Panama City Beach Dolphin Tours & Boat Rentals: The whole family will enjoy this unique way to see Panama City Beach, Florida. 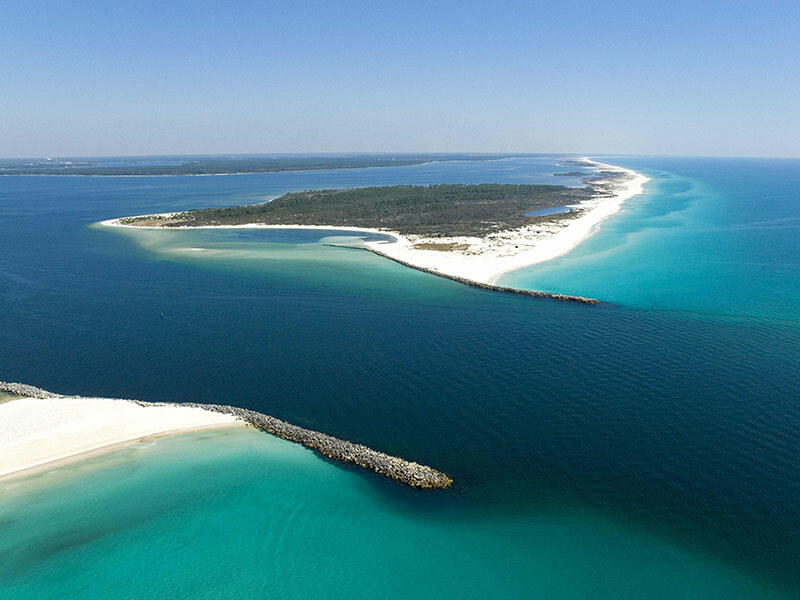 Swimming with Dolphins and visiting Shell Island in Panama City Beach, Florida is one of the beaches most popular attractions. 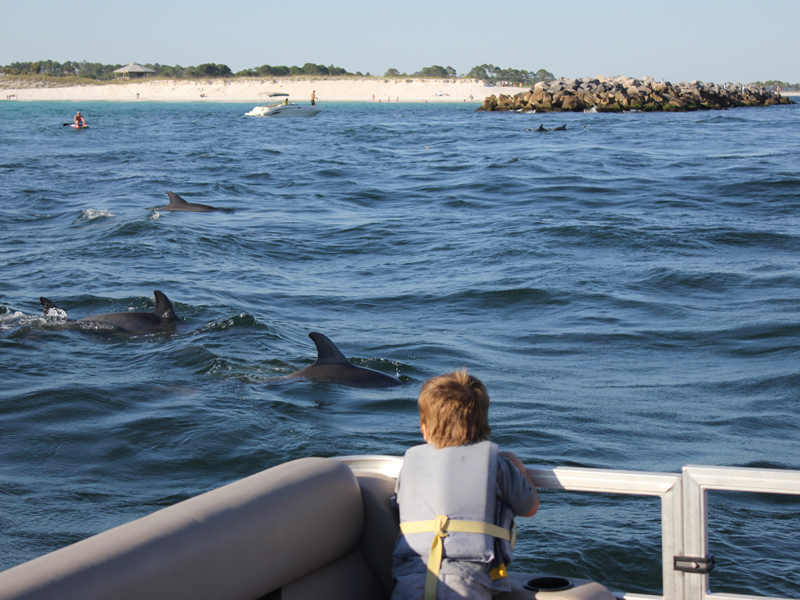 Choose a Dolphin Tour & Pontoon Boat Rental company located close to Shell Island! We hit every spot and cover every angle on our Dolphin Tours. 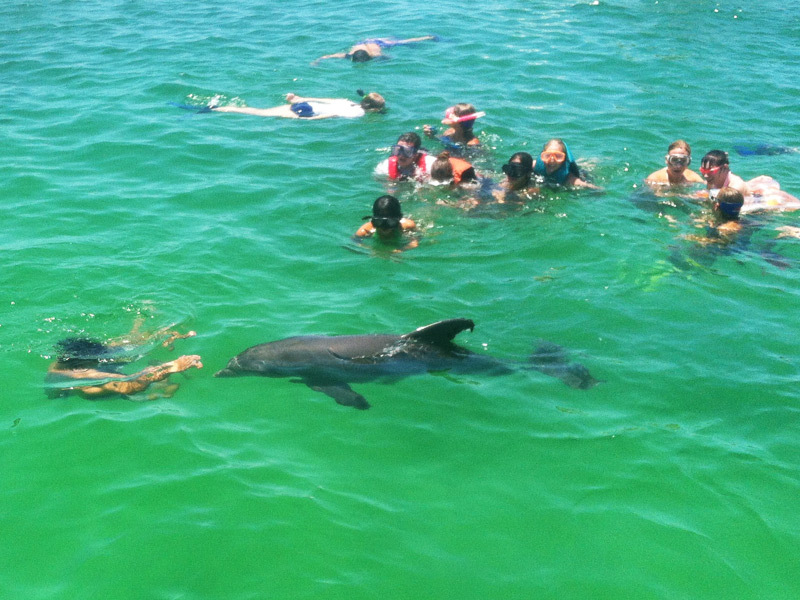 Our Dolphin Tours last about 2 hours, so you will have plenty of time to enjoy the dolphins. So what are you waiting for? 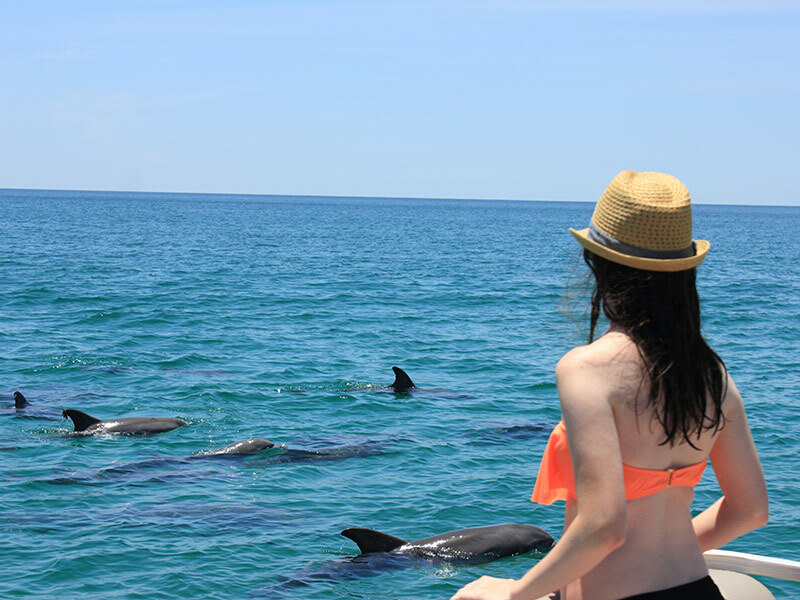 A stunning adventure in the Gulf of Mexico is right here at Flippers Dolphin Tours. Panama City Beach is known for having some of the best Dolphin encounters anywhere in the country. The dolphins are friendly and very accustomed to seeing visitors. A tour is by far the best way to see the dolphins as our guides know all the dolphin hangouts and can instruct you on safe ways to experience them in their environment. Book a dolphin tour today. 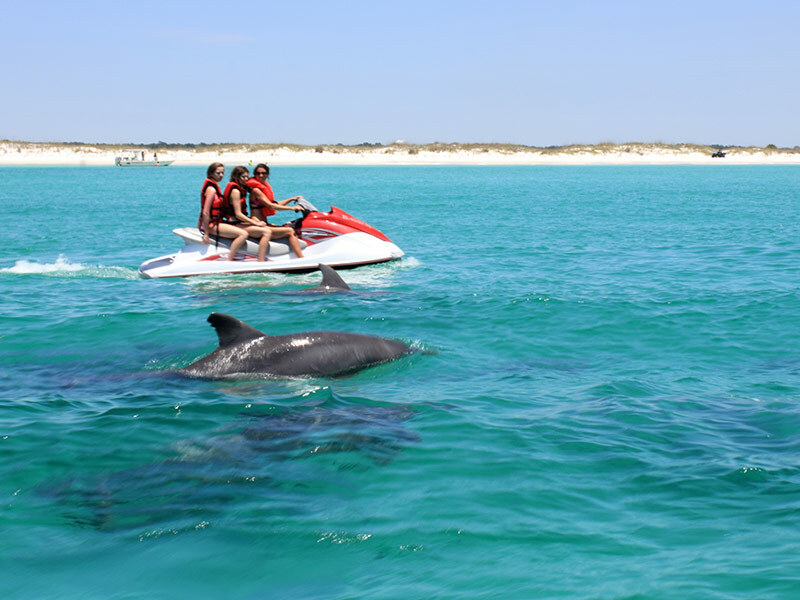 Flippers Tours & Rentals invites you to experience our Panama City Beach Dolphin Tours (Jet Ski & Boat). For the adventurous type, we also offer Boat Rental and Jet Ski Rental. 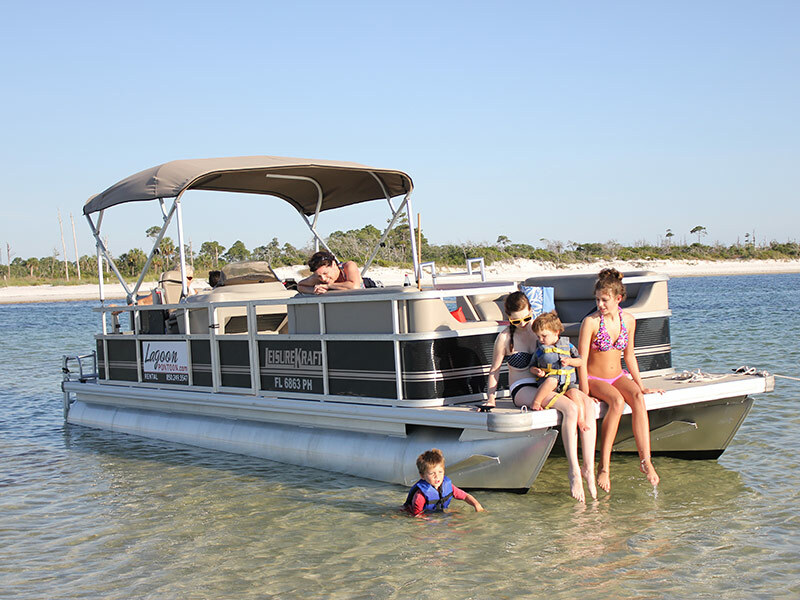 With all this action easily available and affordable, it’s easy to see why Flippers Tours & Rentals is one of Panama City Beaches most popular water attractions. So what are you going to do on your next Panama City Beach vacation? Visit Flippers Dolphin Tours that’s what. Our staff cannot wait to great you and show you an awesome time on the beautiful waters of the Gulf Coast. Remember to book your next dolphin tour trip with Flippers Dolphin Tours in Panama City Beach, Florida.